Any equestrian will tell you that bush flies are a serious nuisance – both to rider and horse. Yet oddly, the horse’s eyes are often protected by a flyveil while the poor rider has to put up with those pesky, in-your-face insects all summer. 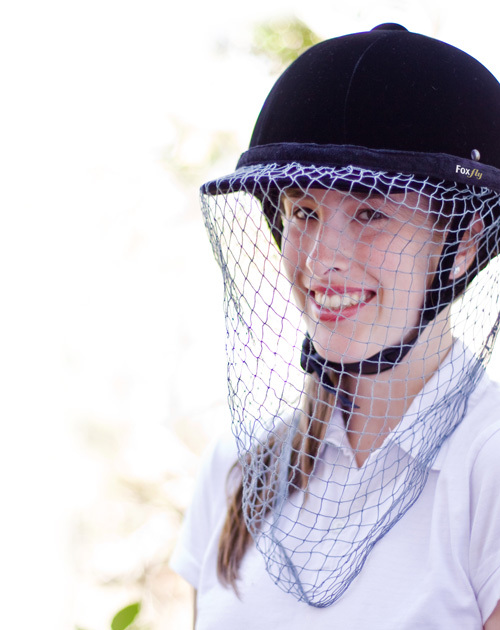 The Foxfly HelmetNet is specifically designed to keep riders fly-free. The net fits every size helmet. Simply adjust the buckle at the back and secure the overlap with Velcro on the inside. 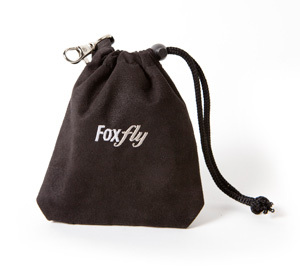 When not in use, keep it handy in the Foxfly pouch … clipped on to your saddle, if you like. 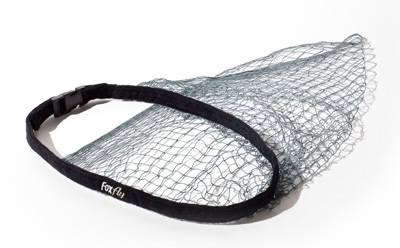 The Foxfly HelmetNet is also very comfortable as the helmet keeps the net off your face. Unless, of course, you’re leading the Melbourne Cup field into the home straight. In that case, simply chuck the net on top of the helmet … the flies can’t keep up anyway.